We understand that many people don’t visit the dentist until something goes wrong. We also understand that anxiety about dental work is common. Our mission is to deliver top-notch, pain-free, stress-free family dentistry in a calm and relaxing environment. We don’t believe in treating our patients as if they were simply numbers or charts. Whether you are looking to solve troubling tooth pain or are ready for a complete dental makeover, we can provide the results you want. 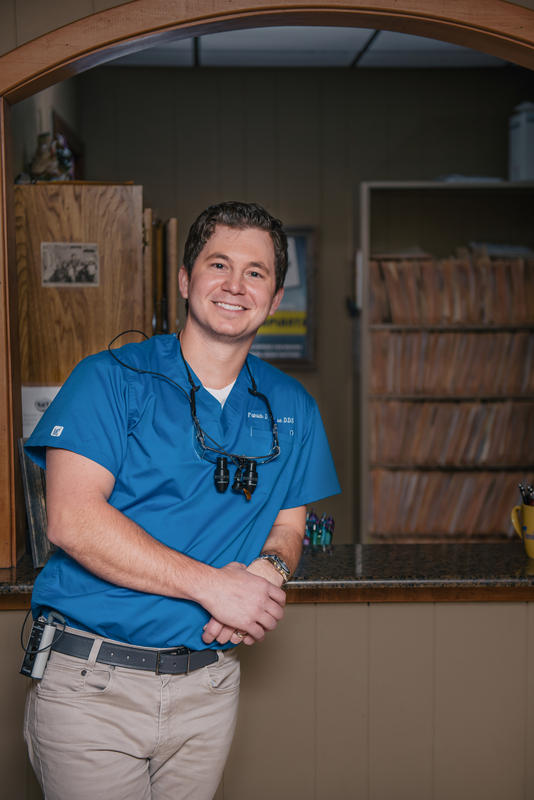 You will be thrilled with our attention to detail and enjoy your patient experience at our Rayne, LA, dental office. 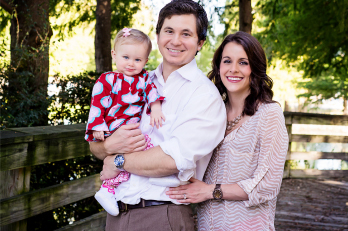 We can perform almost any dental procedure your family needs right here in our Acadiana dental office. Not only is your comfort extremely important to us, your safety is as well, and that’s why we offer digital radiographs that allow us to take a look inside your mouth while exposing you to up to 90% less radiation than standard x-rays. Additionally, we only use tooth-colored filling material – say goodbye to silver fillings! We understand some of our patients may be nervous about visiting the dentist. We completely understand and offer different options for relaxation. You wouldn't think of doing any other surgery without proper sedation and dentistry is no different. We can offer 2 options in terms of sedation: for minor or short procedures we offer Oral Conscious Sedation where you are prescribed medication to be taken by mouth before your dental appointment. This is wonderful for patients who are nervous but don't want the feeling of being "put under." As a second option, we've teamed up with Louisiana Dental Anesthesia Professionals to offer intravenous (IV) sedation for patients requiring long appointments. Our goal will always be to exceed your expectations and turn a dental visit into a positive experience. We are always welcoming new patients, and we accept all major dental plans. Come see us today at our Acadiana dental practice in Rayne on Highway 90, just across from St. Joseph’s Catholic Church. We look forward to meeting you! Have a question or want to make an appointment? Text us at the number below!